From the earliest days of Christianity, before the Middle Ages, wine was consecrated and used to celebrate the Eucharist. The vineyards were then entirely in the hands of the monasteries. 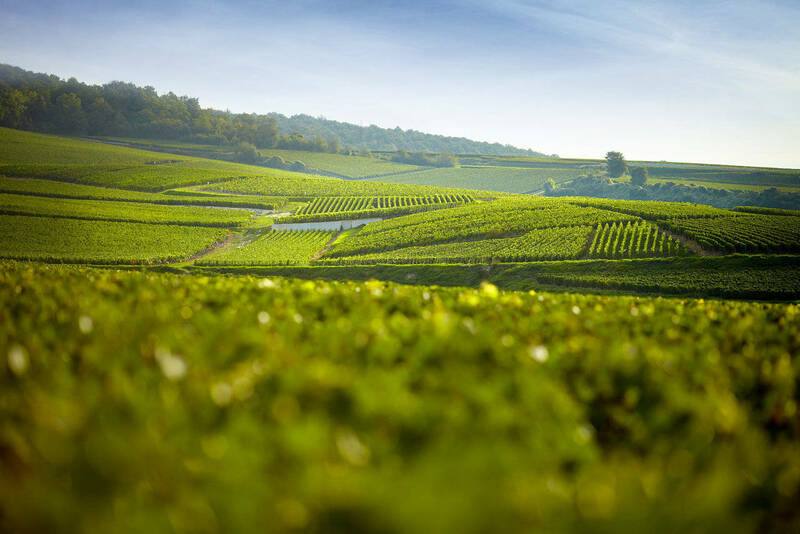 So it was that in 496 AD this traditional use of wine, combined with the particular location of the Champagne vineyards, secured Champagne’s place in history. On Christmas day that year, the Frankish warrior Clovis was baptised in Reims Cathedral and crowned the first king of France. The bishop who anointed Clovis was Saint Rémi, himself from a villa surrounded by vines not far from what is now Epernay. And the wines used in the Consecration were Champagne wines. A few centuries later, Champagne established an eternal link to the French Crown when Joan I, Queen of Navarre and Countess of Champagne married Philip IV (‘The Fair’), King of France. From 898 onwards, all of the French kings were crowned in Reims, the effective capital of the province of Champagne. It became the practice to offer Champagne wines to any royal visitors to the region. The 12th Century saw the wines’ reputation spread beyond national borders, their fame growing with every passing year. By the 18th Century Champagne wines were so far established in the popular imagination that they were the only wines served at the Fête de la Fédération held on the Champs de Mars on 14 July 1790 to toast the outcome of the French Revolution. Champagne is served to mark historic moments far and wide – even in such exotic places as Tahiti. Since the 19th Century, Champagne wines have been de rigueur at royal weddings and every other great ceremonial occasion. No momentous event is complete without Champagne. Click here to discover on of these Champagne legacy.